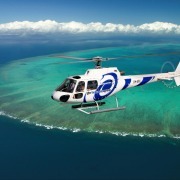 Experience nature's finest from the air with Quicksilver Helicopters. 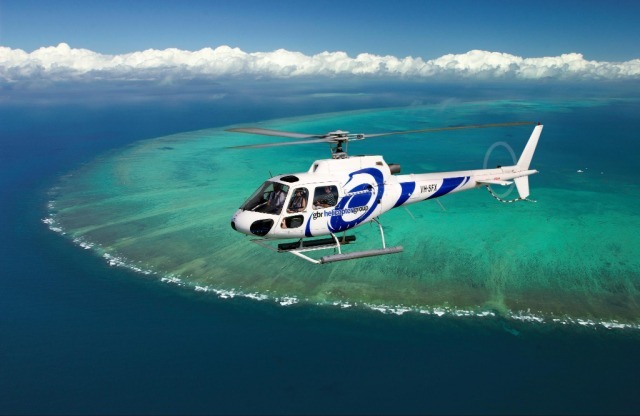 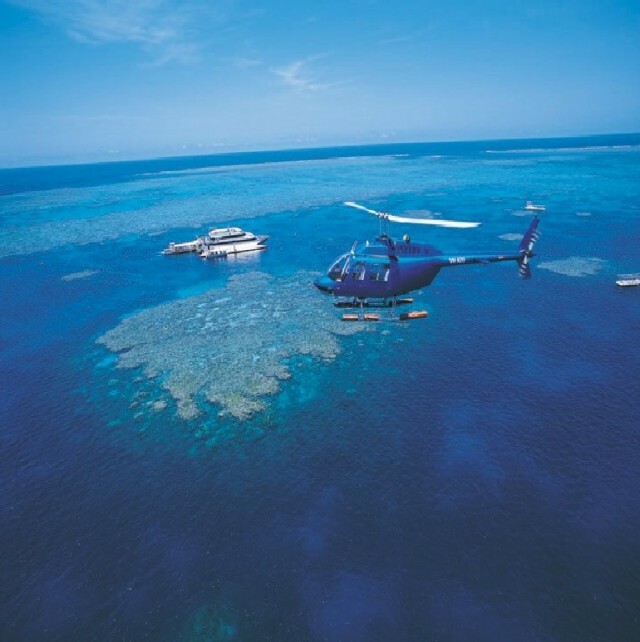 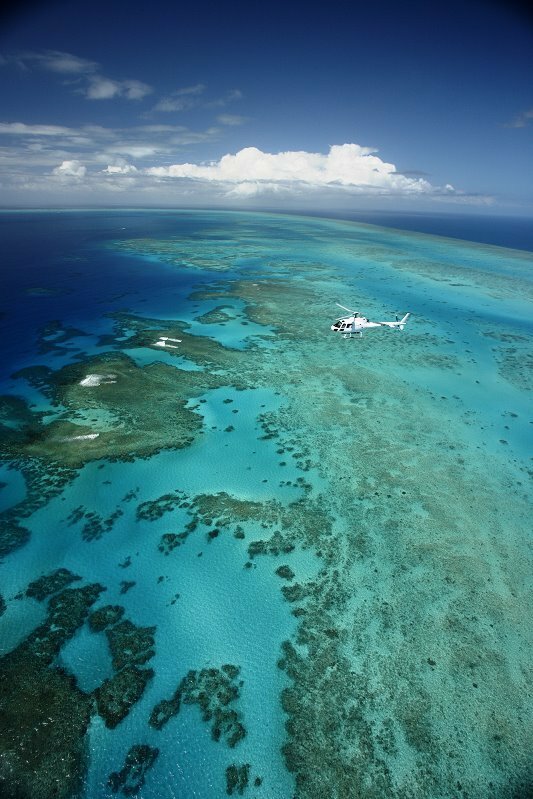 Be exhilarated as you fly over the vivid blue waters of the Great Barrier Reef. 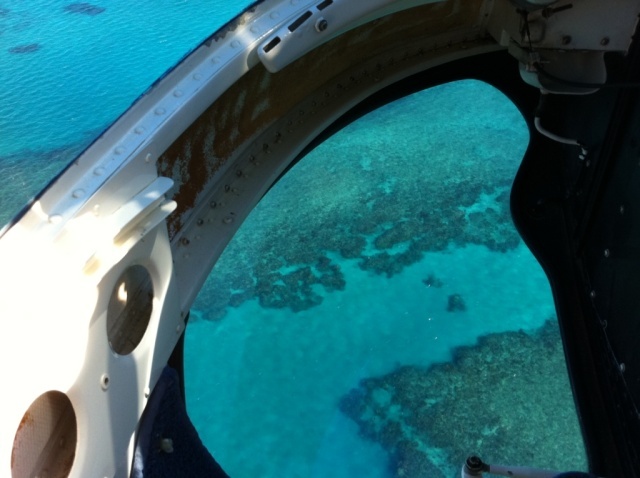 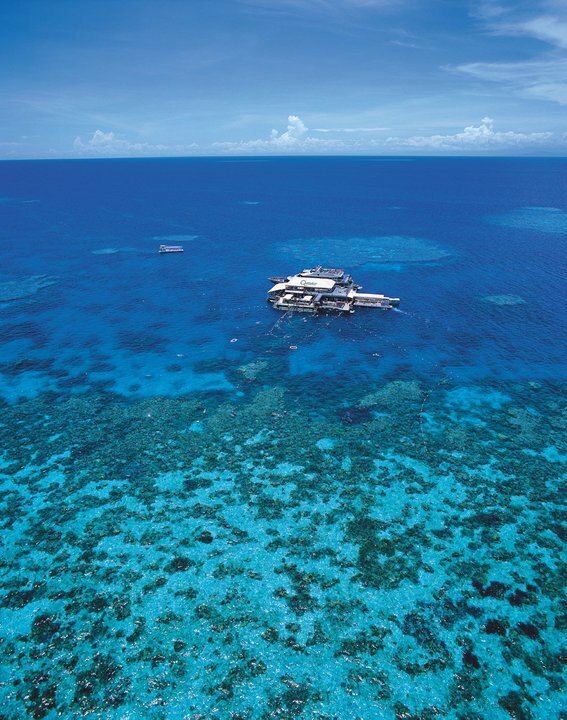 Flying low over the Reef, our pilot will show you the wonders that live beneath the sea. 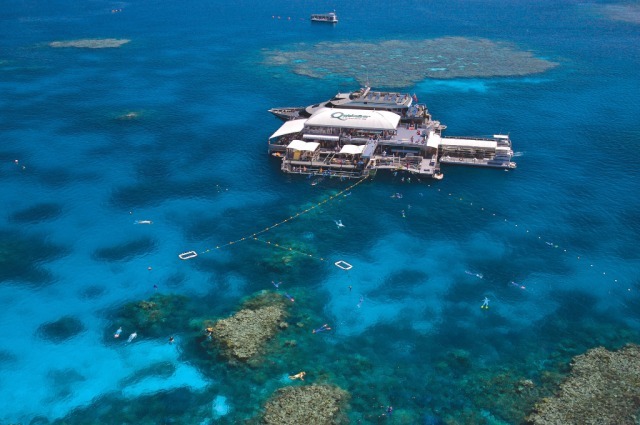 Landing at Agincourt Reef, on the very edge of the Great Barrier Reef, join the Quicksilver vessel and floating platform for a day of activities. 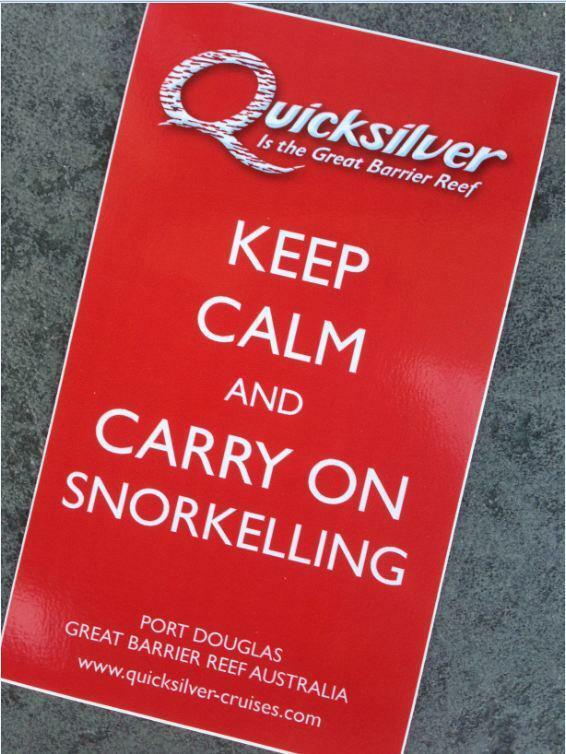 Quicksilver has facilities for both swimmers and non-swimmers to enjoy this stunning reef world. 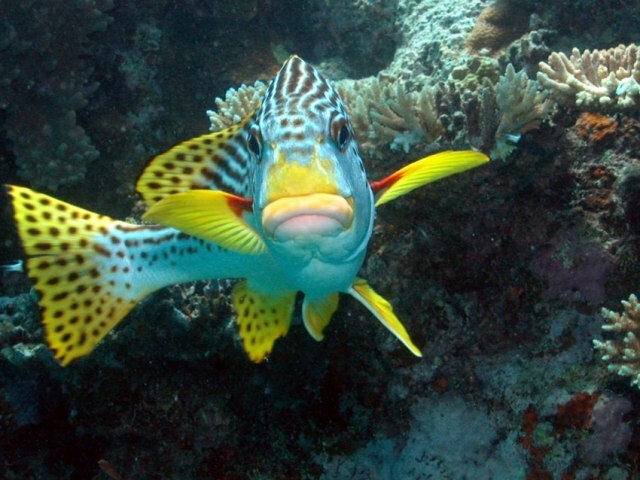 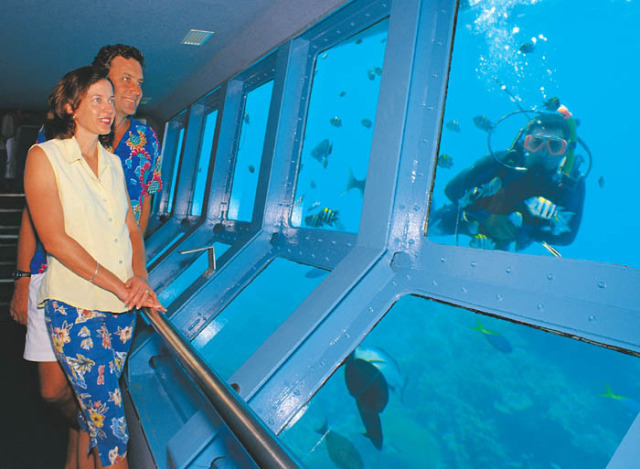 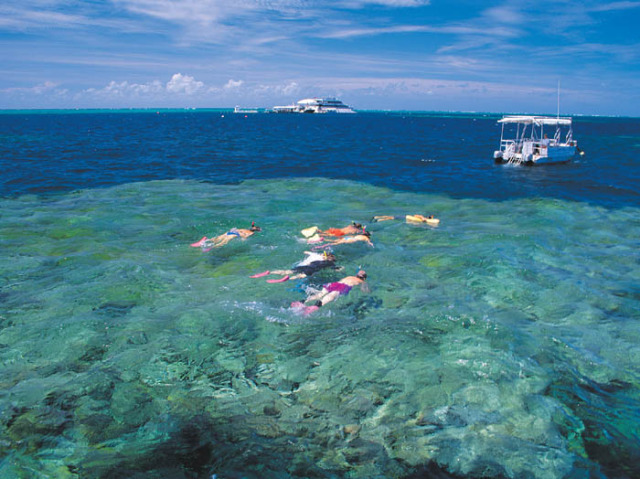 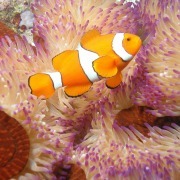 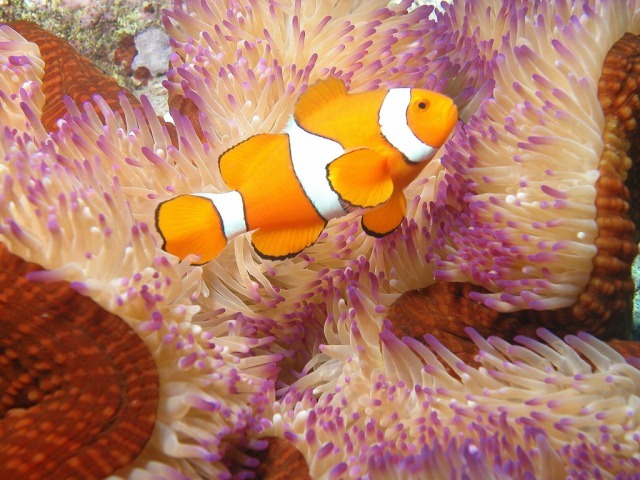 Explore the reef snorkelling, from a semi-submersible, or from the underwater observatory. 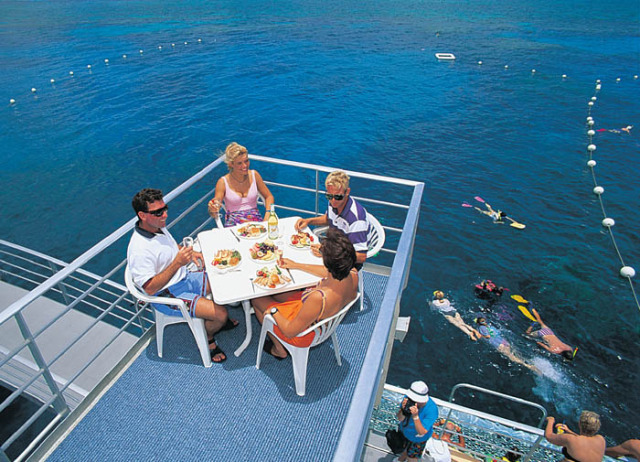 Please Note: As dive briefings are held on board the Quicksilver catamaran outbound to the reef, passengers wishing to dive cannot book ‘Fly to Platform’. 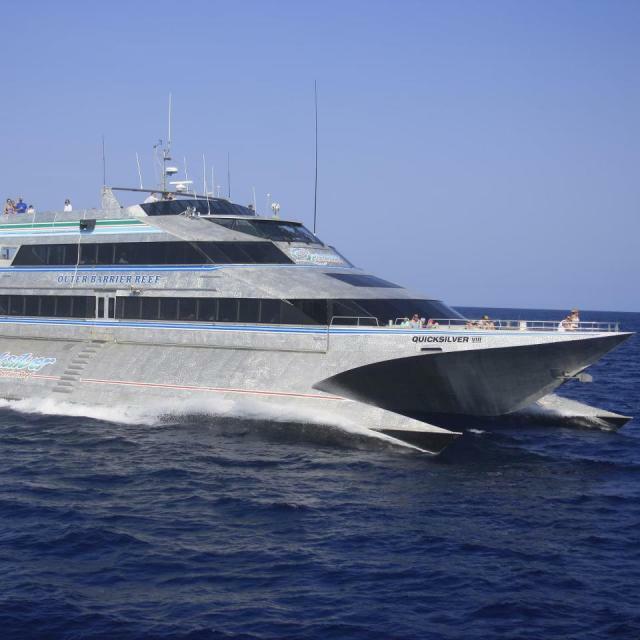 Gene Herbohn provides the best and professional service to our trip. 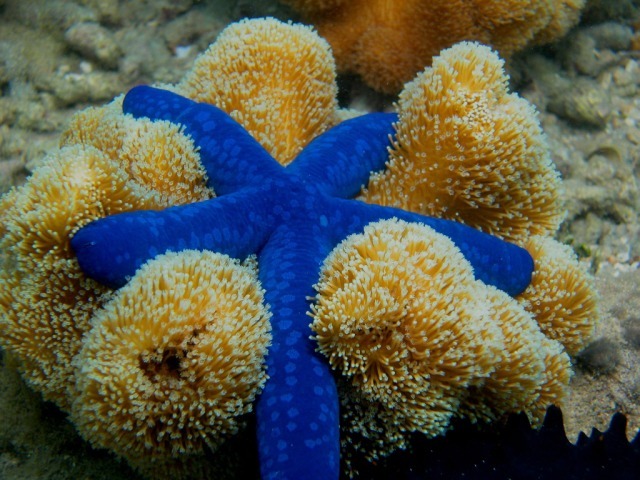 Thank you very much for your time and effort.